We all could use a little help to remember things to do. Here are some ways to remind yourself from the book “They Shoot Managers, Don’t They?” by Terry L. Paulsen. Change the messages when you catch yourself not noticing them anymore. Write keywords for goals on sticky notes to place on your calendar as a reminder. At the end of the day, write one thing you did to bring yourself closer to your goals. Then move it to the next day. Follow this procedure for a month. 15 Ways to Collect and Organize Ideas by the Learning Nerd (who has now moved to a new location) has more great ways to remind yourself. 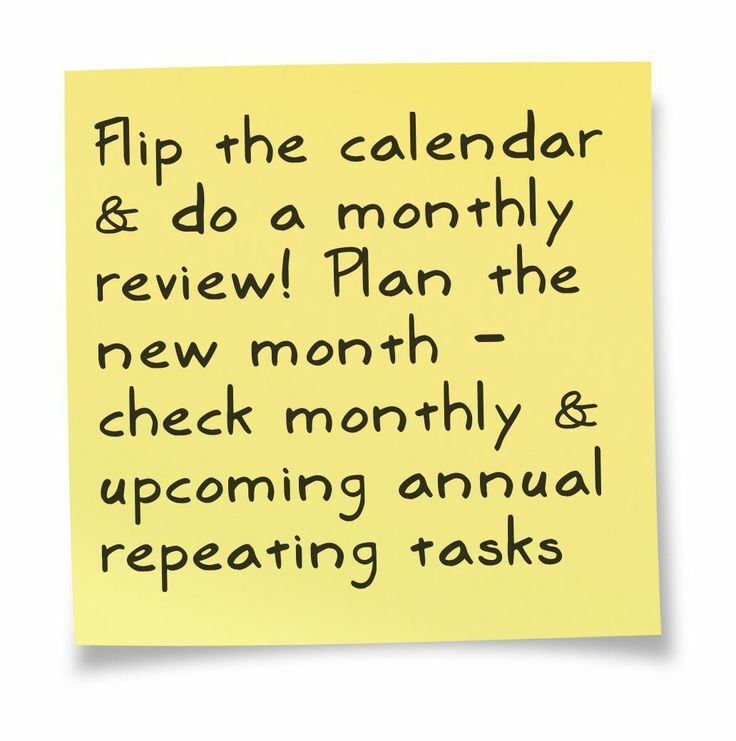 You can also remind yourself to repeat a new behavior you wish to establish each time a recurring event happens. For example, breathe deeply each time you take a drink, answer the phone, use the computer mouse, look in the mirror, take a break, etc. marked to check out new information on your blog.